The latest addition to the Satisfyer family of contactless pressure wave stimulators is the Satisfyer Pro Traveler. 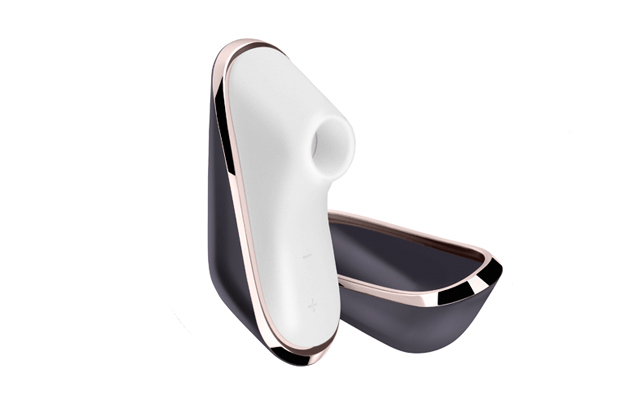 As its name suggests, this new launch takes the existing Satisfyer technology and packs it into a more compact case, so enthusiasts can enjoy the same stimulation when they are travelling as they do at home. The discreet package, which could be mistaken for an item of cosmetics by a casual observer, has a magnetic closure cap for hygiene purposes, and is small enough to be carried in a handbag. 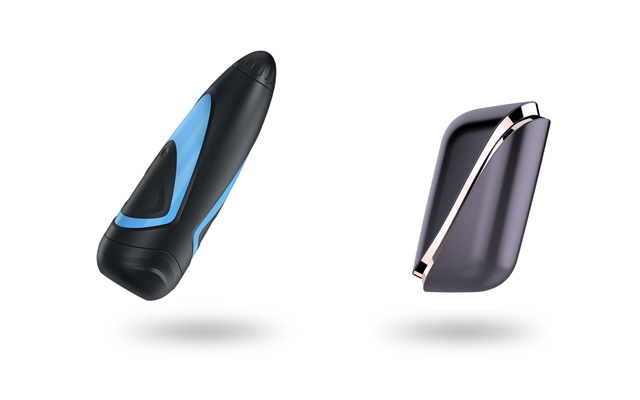 The new Satisfyer Pro Traveler is waterproof, USB-rechargeable, and offers users 11 settings of stimulation.